This week, Sam Young returns to give us his inside reaction to the episode of This American Life: But That’s What Happened, that addressed the consequences in the lives of children after experiencing Worthiness Interviews conducted within the LDS Church. Sam shares the results from this and other actions that Protect LDS Children has taken and plans he has for the future to continue to spread awareness and Protect LDS Children. Welcome, Jami Good, a delightful and insightful long time listener and supporter of the show, here to run down the latest headlines within Mormonism! Together, we hit all the hot topics, including Bill Reel’s pending excommunication, changes to mission types, worthiness interviews on This American Life, Leah Remini to take on Mormonism, post-Mormon AZ Senator Kyrsten Sinema, and a few other goodies you are sure to chuckle at with us! 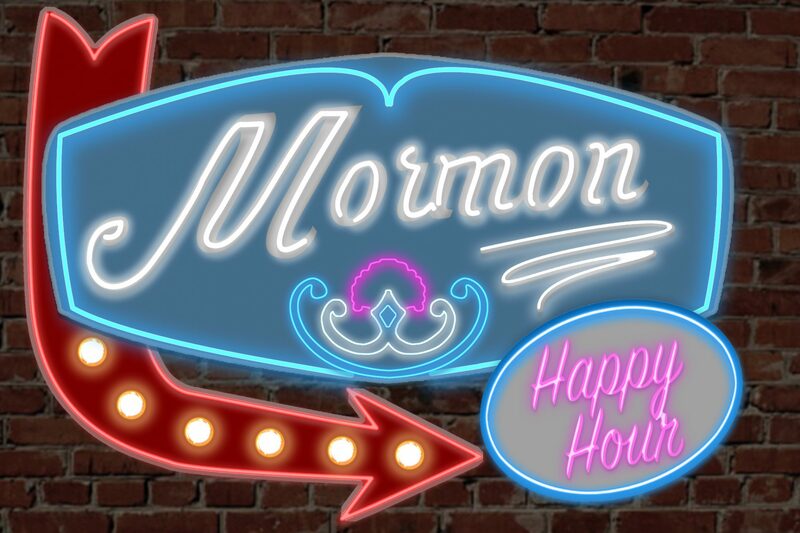 As always, if you’d prefer to watch this interview instead of just listen, head over to Mormon Happy Hour on Patreon!